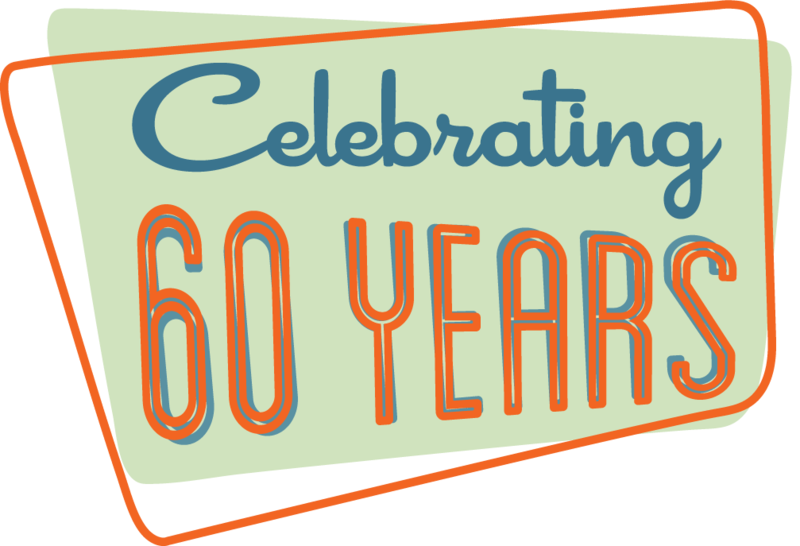 Our 60th year is coming to an end of March 31. Spending our summer dreaming of deep powder and sunny skies. Thanks for your support. 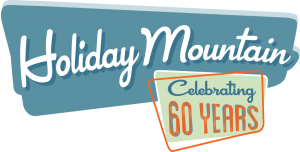 Last day March 31 Open 10 – 4.
Who doesn’t prefer flying down the mountain instead of slowly climbing up it? 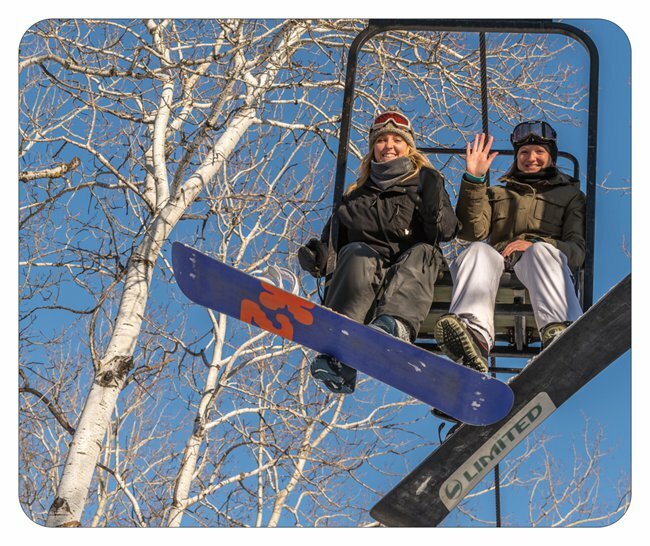 Skip the hike and take advantage of our three lifts, which whisk you up the mountain. 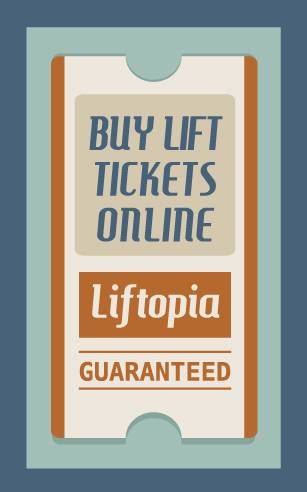 Lift tickets are required for all passengers at all times. The Blue Chair takes you to the intermediate & advanced runs, and operates at full speed! 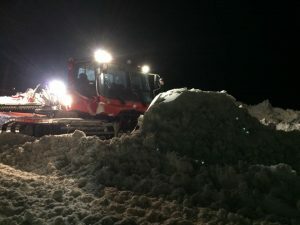 This is the first chair to open in the morning and our last chair to close at the end of the day. The Green Chair, further to the east, brings passengers to our beginner runs. The Green Chair also has a safety bar, and runs a bit slower than the Blue lift, to offer easy loading and off-loading for beginners. This is our secondary lift and opens after the Blue Chair. Green Chair closes at 4:00pm. The Wonder Carpet Beginner Lift is the safest Beginner lift in the Ski Industry. Picture a moving side-walk in the airport. That’s a Carpet Lift. Simply step onto the carpet and comfortably glide to the top of the hill. The Carpet Lift closes at 4:00pm. Who doesn’t love that nostalgic rental shop smell of wax and melting snow? Let our experienced team fit you with the right gear for your style and experience level – so you can get onto the slopes quickly and easily. We have hundreds of snowboards, skis, boots, poles, and helmets. *Deposits & Credit Cards are not required to rent equipment, but credit cards are required to rent hotel rooms in our onsite accommodations. Visit our Gear Guide page for beginner and equipment information. Pricing is outlined on our Rates page. Groups of 20 or more get 15% OFF! Discount off the total cost of full price lift tickets & rentals. Must be booked in advance. Total must be paid for by one person prior to departure. No deposit required.